If you're ready to own your piece of Hawaii real estate, there are several things to consider when choosing a real estate agent. For instance, some agents specialize in a particular area, while others have expertise in a particular type of real estate. 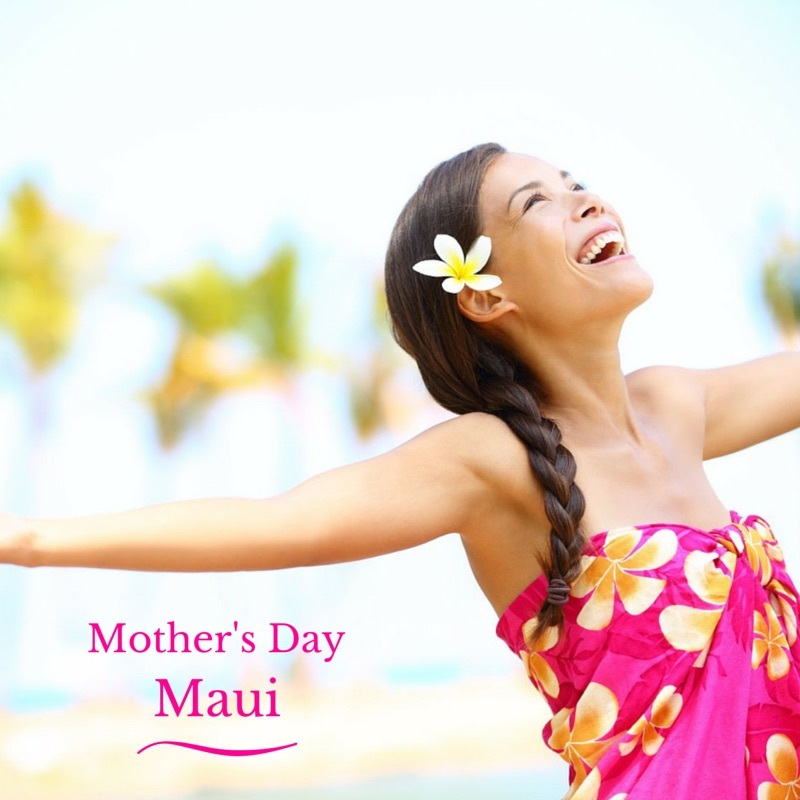 And though many people choose a Hawaii real estate agent by personality or price, it's important to realize what a difference a qualified agent can make. For example, the right real estate agent can greatly increase the number of homes you have to choose from. He or she can also affect the quality of the properties you look at, as well as the final price you end up paying. 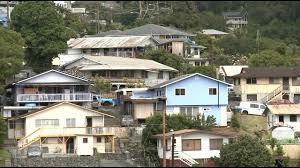 In addition, a good Hawaii real estate agent will be better equipped to provide you with the kind of important information and guidance that one needs when purchasing or selling a home: when you have a question about zoning laws or school systems, a top-notch real estate agent will have an informed answer for you in no time at all. 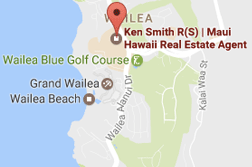 Ken Smith and the Smith Team are certified experts in Hawaii real estate. 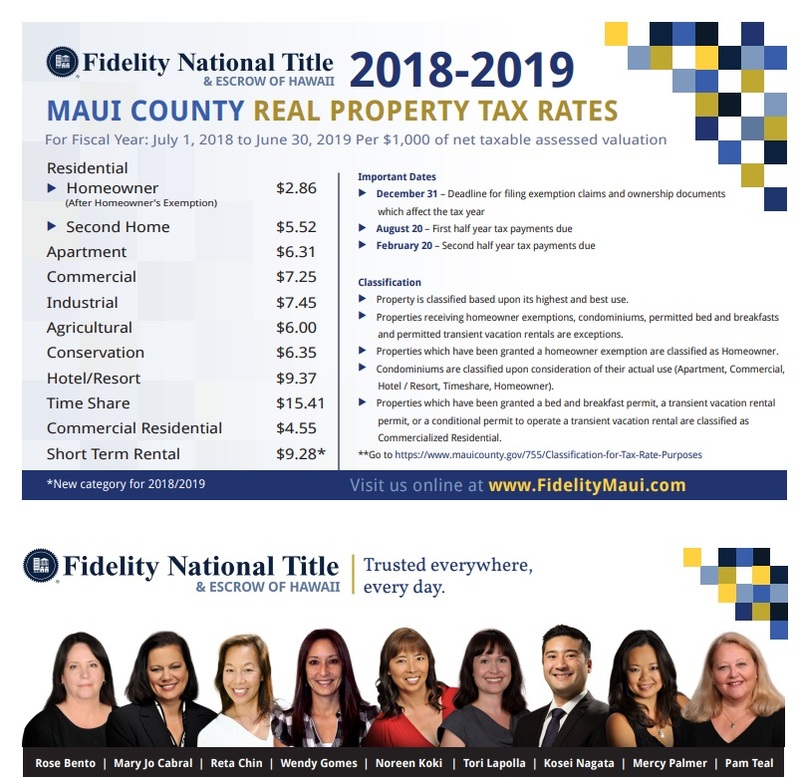 Our area of specialty is Maui, but we can also help customers looking to purchase or sell Hawaii real estate on any of the other wonderful Hawaiian Islands. Through our extended network, we work closely with a select group of REALTORS® on Oahu, Kauai, Molokai, Lanai, and Hawaii. 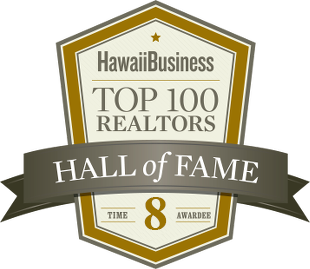 Our extended network is comprised solely of talented and knowledgeable real estate agents with years of experience working in the Hawaiian real estate market. We've conducted over $100,000,000 in sales over the last three years, so if you decide to work with the Smith Team, you know you're in good hands. The Smith Team feels it is important to reach out to the entire real estate community with our unique website, MauiSales.com. 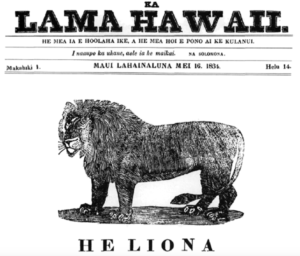 This site features a wealth of information about the current trends in Hawaii real estate, as well as a database of real estate listings and a weekly newsletter. Along with many useful resources on Maui real estate, we also offer links to information on the other islands, including comprehensive Oahu MLS listings.